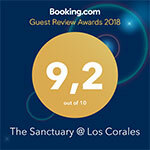 The SANCTUARY at Los Corales is one of the most highly rated vacation rentals in Punta Cana! 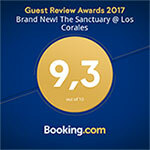 See how our valued guests rated us and feel free to share some feedback yourself! We welcome your comments and reviews.